This ancient town has a history of 1800 years and dates back to the three kingdoms period. 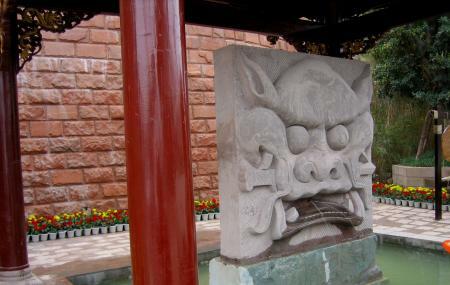 The neighbourhood is just an-hour away from Chengdu city and exhibits the culture of Hakka community. You can explore the local culture, indulge on the famous Hakka cuisine and get a glimpse of a different community altogether. There is also a museum dedicated to the community and a park which is great to relax. The water dragon festival sees the entire town in a vibrant pomp and people go splashing water on each other spreading a happy fever! Visit this backyard of Chengdu and experience the warm hospitality of the Hakka community! You can also hire a taxi to get here. How popular is Luodai Ancient Town? People normally club together Kuan-zhai Ancient Street Of Qing Dynasty and Jinsha Site Museum while planning their visit to Luodai Ancient Town.